After losing his son to a tragic accident, Clayton Elie’s (Diamond Dallas Page) life was destroyed by alcohol abuse and violence that ended his marriage. 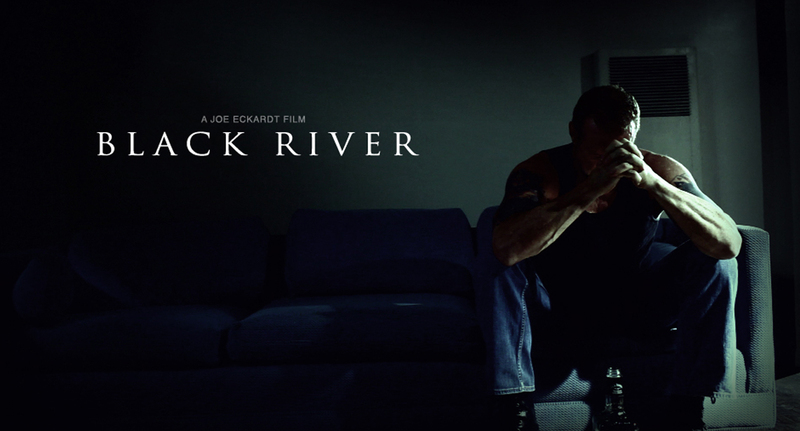 When he moves to the small Midwestern town of Black River in an attempt to begin again, he finds himself at the center of a series of murders that echo a long dormant secret from the town's past. After several sleepless nights that lead to a long night of heavy drinking and a subsequent blackout, Clayton awakens the next morning to find his neighbor and her small child brutally murdered and the murder weapon inside his apartment. When he is forced to hide the evidence by the untimely arrival of an FBI profiler (Hulk Hogan), Clayton's life rapidly deteriorates into a storm of violence, murder and small town intrigue. Is Clayton a cold-blooded killer, or the victim of a malevolent force that has descended upon the town of Black River?